The “Vagitus” is the first cry of a new-born baby, or the cry or wailing of any small child. No, no, the meaning of Vagitus has nothing to do with a disease, or a virus, or the female genitalia, it is in fact either the first cry of a new-born baby, or the cry or wailing of any small child. Apparently, the word is so rarely used, no dictionary compiler knows what its plural would be: the Latin vagitus (same as the singular) or English vagituses. 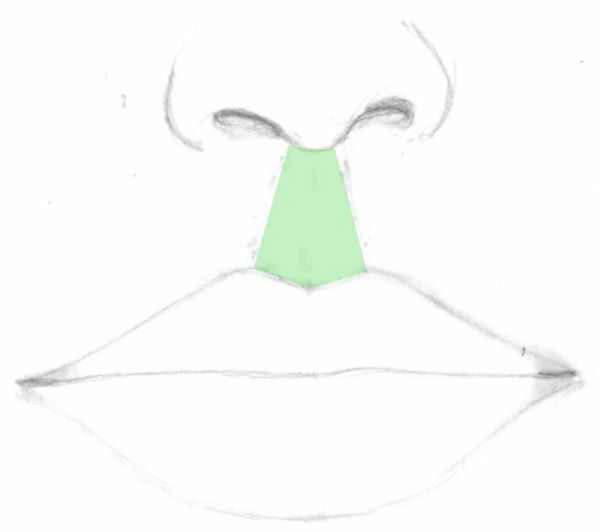 Yes, that space between your nose and your lips, it has a name, Philtrum. The philtrum (Latin: philtrum, Greek: φίλτρον philtron, lit. “love charm”), or medial cleft, is a vertical indentation in the middle area of the upper lip, common to many mammals, extending in humans from the nasal septum to the tubercle of the upper lip. The English Dictionary refers to them as miscellaneous items; paraphernalia. 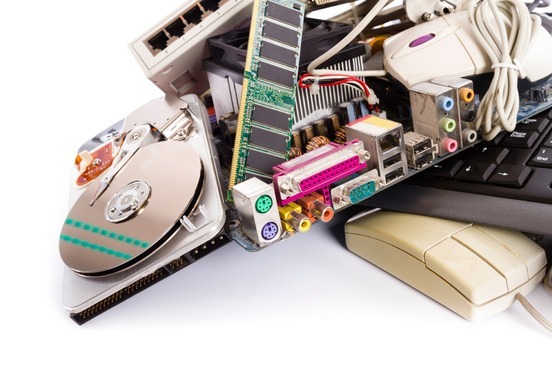 I refer to them as the useless gadgets lying in your house that you seem not to be able to throw out, yes, those have a name too, Gubbins. A Perlicue is the distance from one’s thumb and forefinger’s when extended, so basically that part that helps you make the L-sign when insulting your friends. For all those Harry Porter fans like me out there, stop, this has nothing to do with Gryffindor, it has in fact more to do with your Doctor than it has to do with Dumbledore. 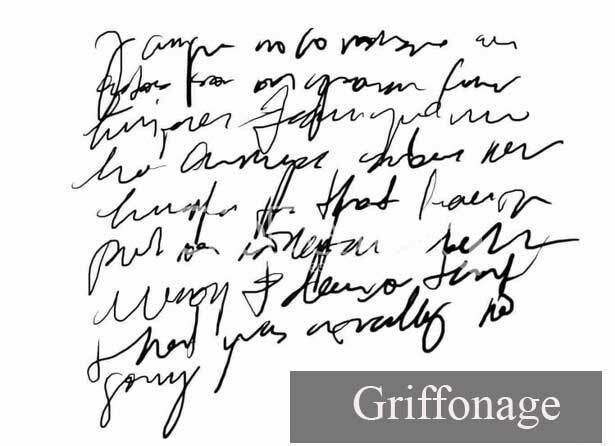 You see the meaning of griffonage, (plural griffonages)is careless handwriting, a crude or illegible scrawl. There you have it a few nifty words to impress your mates with when you are out having a laugh.